Embeau is an award-winning hair and makeup salon based in St. Paul, Minnesota. 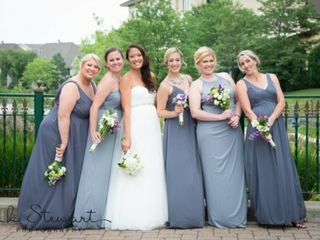 With 12 years of experience in the wedding beauty industry, hair and makeup artist Stephanie combines her passion for artistry with her background as a life coach to help clients sparkle. She loves to work with clients to design looks that make them feel confident, beautiful, and comfortable in their own skin. Professional, high quality, positive attitude and willingness to make your hair and make-up perfect just the way you want. Stephanie was so professional and down to earth. She has such a wonderful demeanor that you feel so relaxed. All her products were very high quality. 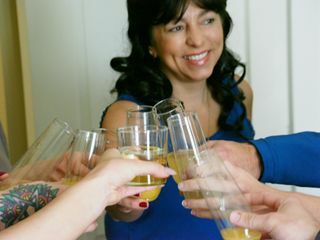 I loved getting together for the pre wedding day session. I would recommend her to anyone! My hair stayed all day and night. 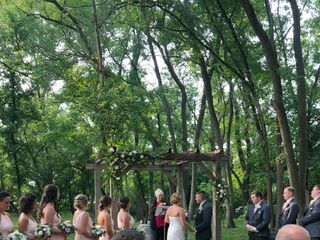 We had an outdoor wedding. I did not have to touch up my airbrushed make-up. Stayed on beautifully. Thank you Susie! It was so awesome to help you get ready for your big day and you looked so gorgeous!! 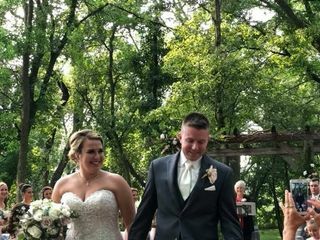 When searching for a hair and makeup artist for my 09/15/2018 wedding, I had a very difficult time choosing an artist until I came across Embeau! I am beyond thankful that I decided to go with Stephanie's services. She is extremely talented and very professional. 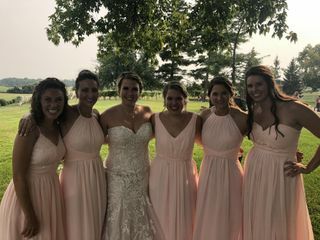 Stephanie listened to each of my bridesmaids and my mother to ensure everyone felt beautiful when their look was complete. She was very open to making adjustments to her work to ensure that each of us felt like our hair and makeup represented who we are well. All the while she also made sure to keep us on schedule to finish us all up in time for photos. 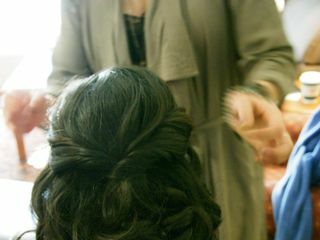 I was also very impressed that while she was doing my hair she kindly listened to my worries for the Big Day and helped to calm my anxiety. I loved my hair and makeup. I received many compliments throughout the night and know that I couldn't have asked for anything better! Stephanie is a talented, sweet, and professional woman with a wonderful business! 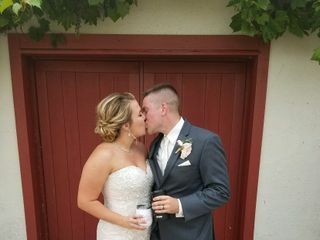 I definitely recommend Embeau for your Wedding Day hair and makeup!